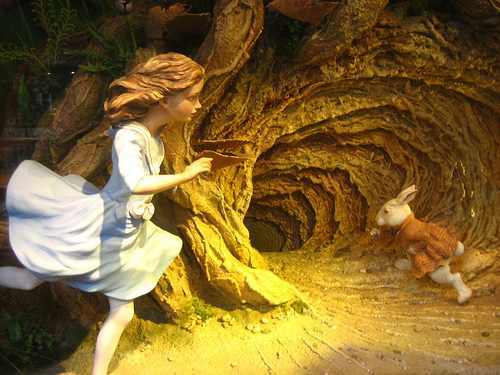 Chase the Rabbit through the Rabbit hole now. This round we have 22 Designers in our Sales Room with several items for 50L or less! Even some gatchas and most of them put outfits including appliers! Grab your outfits, shoes, bags and jewelry all in one!